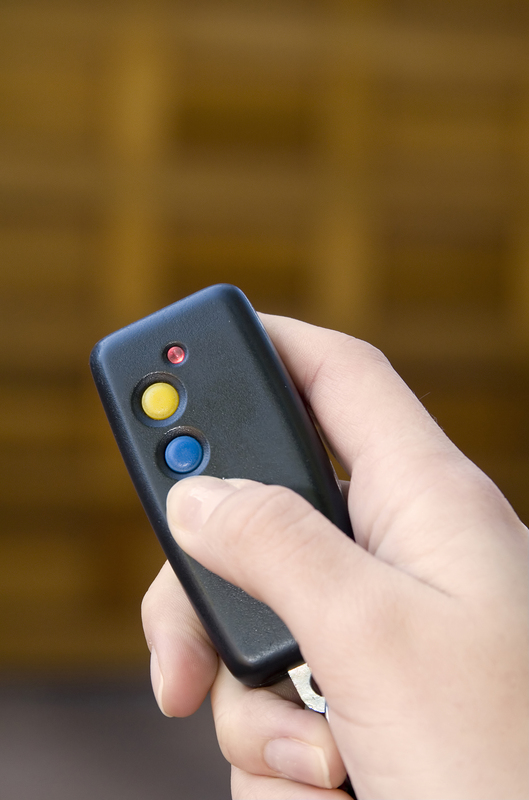 Most people would assume that buying an automatic garage door opener is a pretty simple and straightforward purchase, but there are actually a lot of factors that you will need to consider. Modern garage door openers come with a wide-selection of options and special features, depending on what you need. You will need to know exactly what size of garage door you own before you start to research your options. The size of the door will determine many of the other critical factors in choosing the right automatic garage door opener. Perfect Solutions Garage Doors can help you determine the size you have, if you are not sure how to accurately measure the space. Automatic garage doors come with a ¼, ½, and 1 horsepower motor. A lightweight single-door garage will only need an opener with a ¼ horsepower motor. Two-car garages typical require a ½ horsepower motor, unless it is a heavy carriage-style door. It is always better to make sure you have more power than you need. Keep in mind that there is normally not a significant price difference to choose an automatic opener with a more powerful motor. There are essentially three types of drive-chains for automatic garage door openers; belt-drive, chain-drive, and screw-drive. A belt-drive is the quietest type of drive mechanism and a chain-drive is the least expensive. A screw drive is the easiest to install and falls somewhere in the middle in regards to price and noise. Rolling code technology is highly-recommended for automatic garage door openers, since it prevents intruders from cracking your code and breaking into your garage. There are also automatic garage door openers that use fingerprint technology to grant access into the home. Make sure to compare warranties when you are evaluating different garage door opener models. Most automatic openers will come with a ten year warranty, but every model is different and some companies will even offer lifetime warranties. Automatic garage door openers can come with some beneficial extra features, such as battery back-up power, interior garage door lights, and additional safety features. Perfect Solutions Garage Doors will explain in detail what each automatic opener has to offer, so you can make an informed decision. It is important to know what size, horsepower, chain, and security features you need before you buy an automatic garage door. Make sure to also look into the warranty and any extra features that make it more valuable to you. If you have any questions on buying an automatic garage door, please feel free to ask any of the experts at Perfect Solutions Garage Doors.